We had a big milestone birthday party yesterday; my oldest turned 5. The birthday boy has a passion for all things science right now. 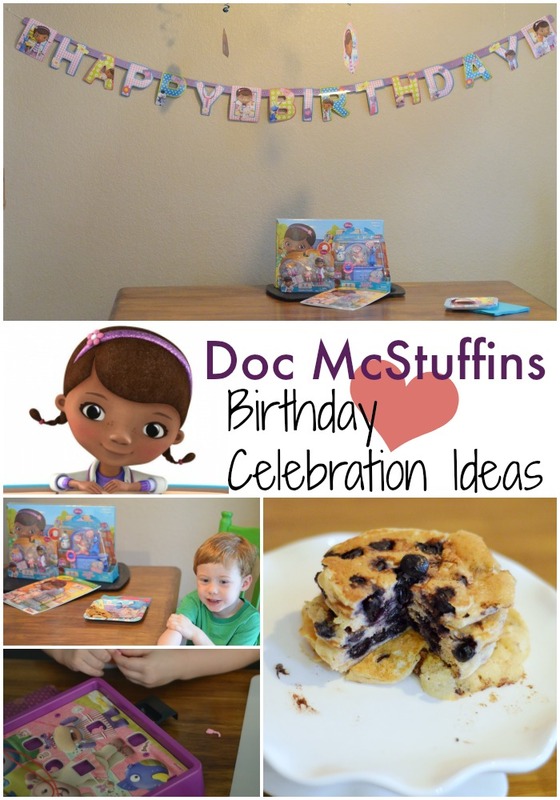 I was excited to combine that love with one of his favorite Disney Junior characters, Doc McStuffins, for a perfectly paired birthday celebration. Walmart had everything we needed for our birthday breakfast. 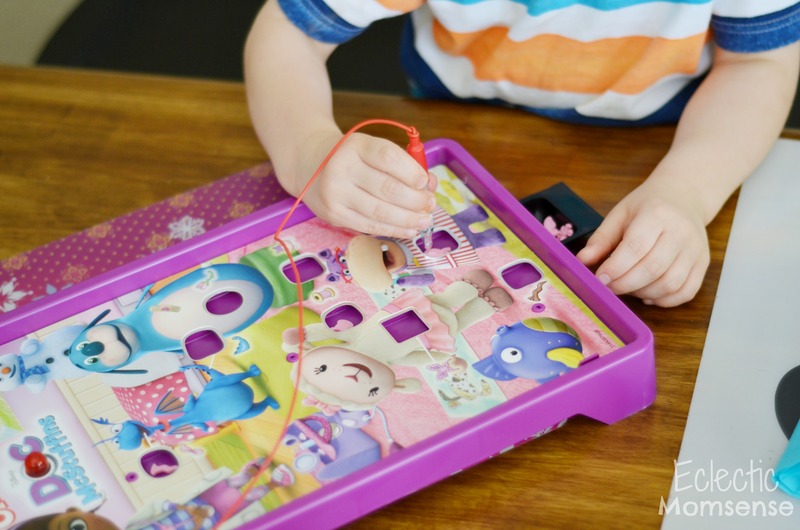 I picked up American Greetings party supplies and Doc McStuffins toys to go with the science kits and microscope he got from his grandparents. His new toys and mini celebration were waiting for him when he woke up. 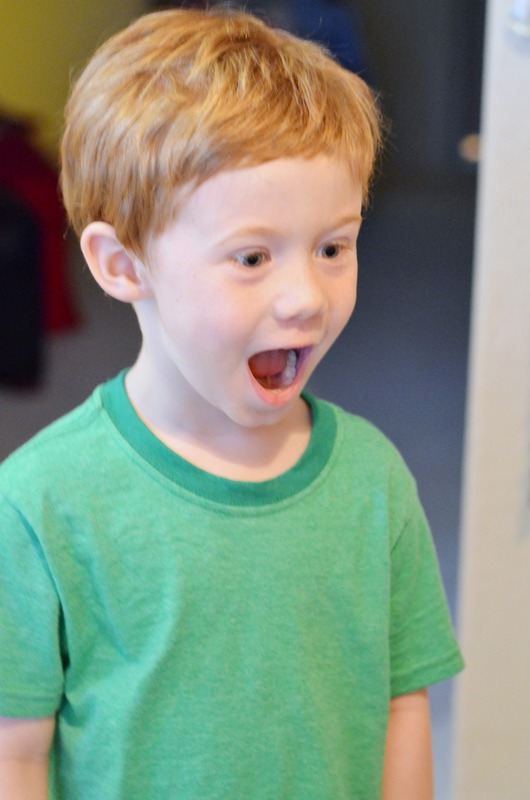 The reaction was absolutely priceless and worth every minute I stayed up late to decorate and make pancakes. It’s fun to spread the celebration out throughout the day. Pancakes have become a tradition for his birthday breakfast. Last year we did pumpkin, but to go with the theme I made him a special stack of Boo Boo Berry PanCAKEs. 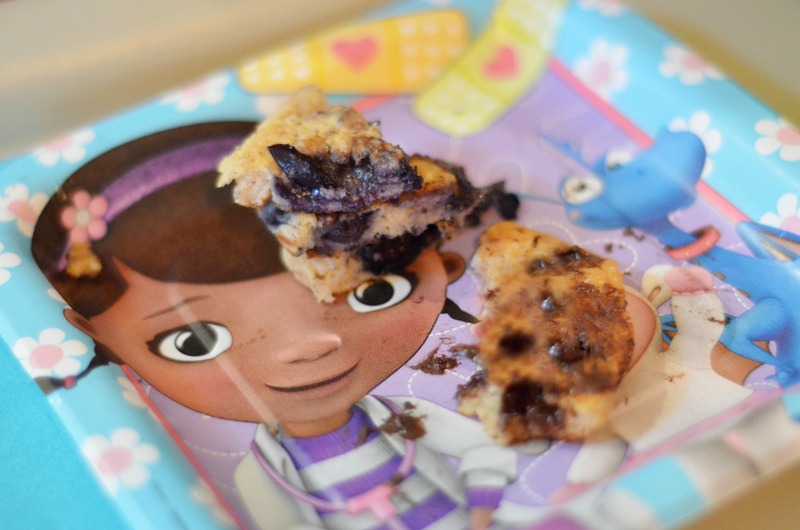 A delicious and easy batter loaded with whole wheat, yogurt, and blueberries. As soon as he got home from school he enjoyed his pick of lunch and had a chance to play with the toys. I loved sharing a classic game from my childhood with him. 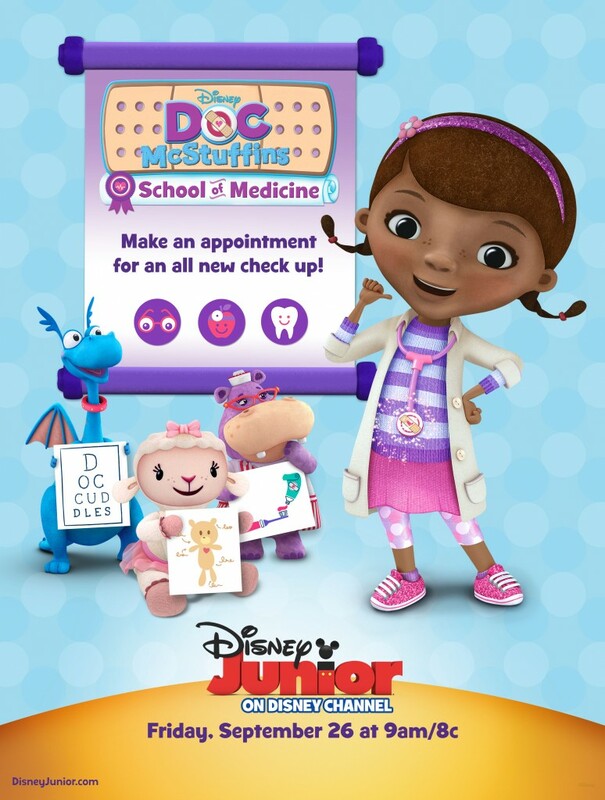 The Doc McStuffins twist on Operation was so adorable. Complete with Bandaids, butterflies, and a twisted tongue. 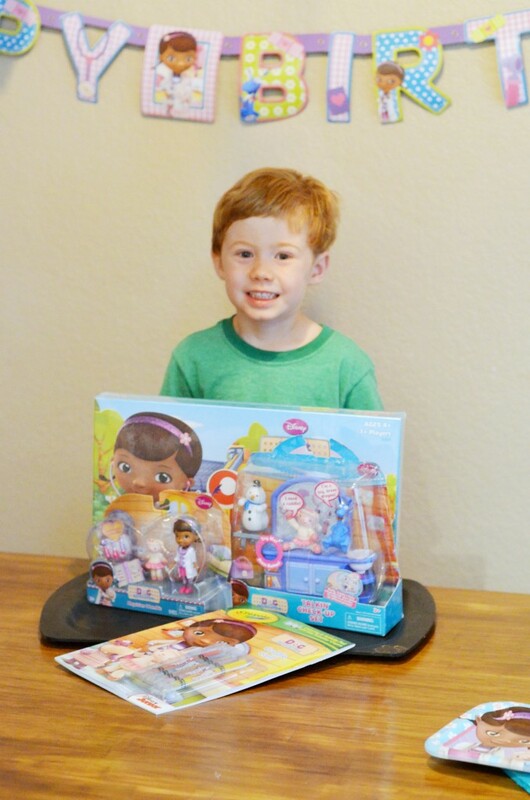 Our celebration was perfectly timed for Doc McStuffins School of Medicine week. A whole week of episodes leading up to a new one Friday, September 26th 9am/8c. 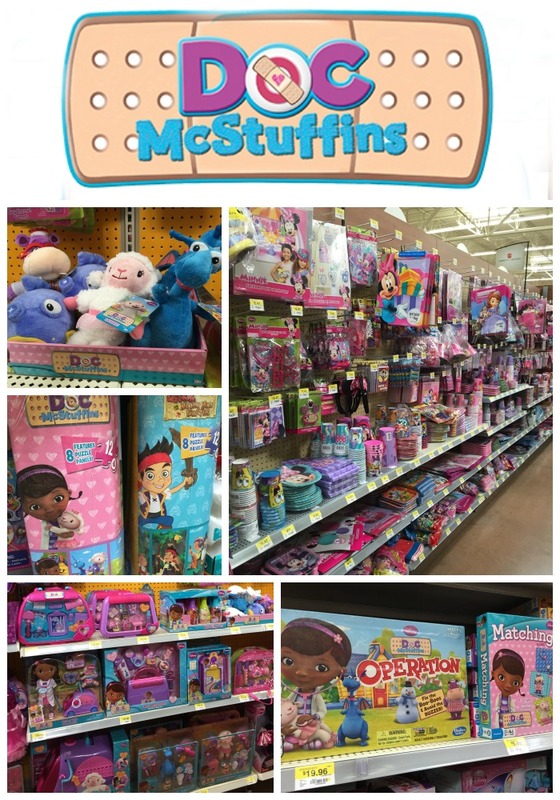 Checkout the full selection of Disney #JuniorCelebrates collection at Walmart. They have Mickey, Minnie, Sofia the First, Jake and the Neverland Pirates too! 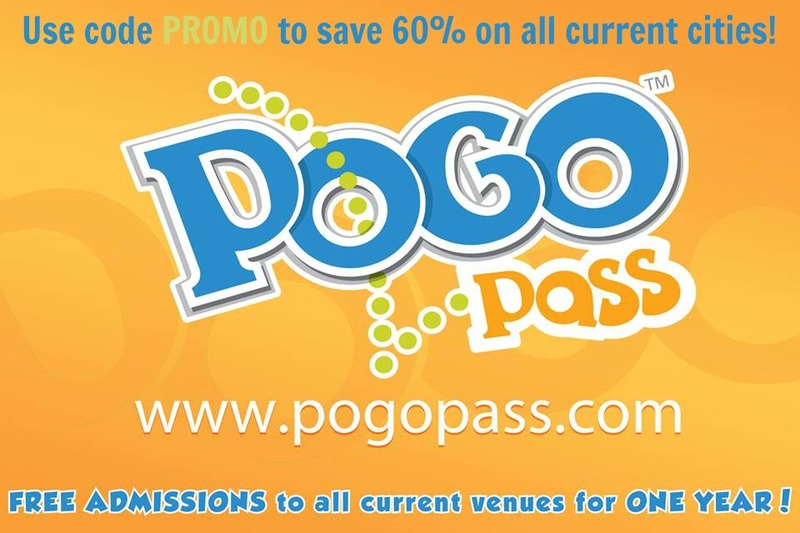 From party decor, tableware, and even some fun party favors. Don’t forget to visit the costume area right now for many Disney Junior costumes for your little Minnie or Sofia and toys for a HUGE selection of Disney Junior games and playsets.